The panels discussed topics such as big data in agriculture, machine learning, data mining, and deep learning. Several platforms of digital agriculture were demonstrated and discussed by experts in the field. It was also discussed how Brazilian precision agriculture companies are offering services to improve profitability and embrace this new dynamic. One of the keynote speakers was Kenneth Sudduth, USDA Researcher, Columbia, MO, and former President of the International Society of Precision Agriculture (ISPA) from 2014 to 2016. He discussed data-driven advances in his lecture. The talk began with the evolution of the data extraction system of the machines. In 2012, it was basically done by removing the data via USB port and opening maps using Apex (John Deere). And currently the process has evolved to using Redecan extractors and new management platforms. 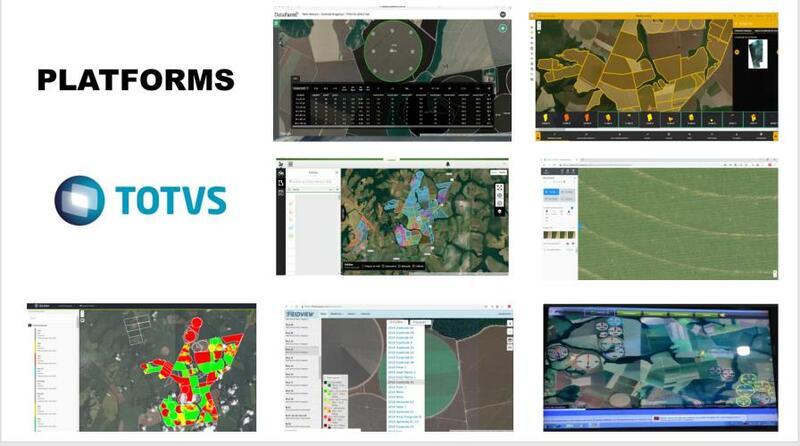 During the presentation we highlighted a farm of 11,200 hectares in north Mato Grosso, where we have eight systems in use: Totvs, Strider, John Deere Operation Center, Climate FieldView, Farmers Edge, Drone Deploy, DataFarm, and Fockink irrigation. Our objective was to show the function of each platform, the difficulties of integration, and how to obtain value from each one of them. Monagri Consulting presented at ConBAP 2018. We have seen that many big farms in Brazil are now evaluating different systems and platforms. This process is a new one in the industry. In my view, the key points for deciding what is the best platform to use will be the one that shows most value for managing information and integrating with other platforms (APIs). 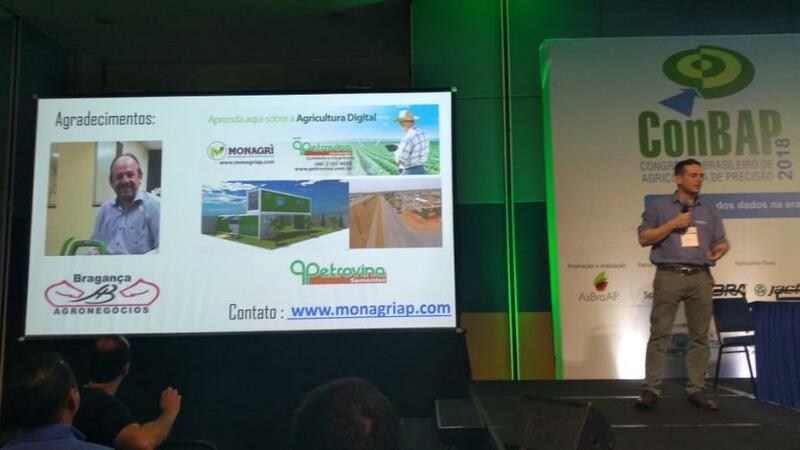 We are going through a period of transition and the discussions started at ConBAP will continue in future Brazilian ag tech events. The next ConBAP will be held in 2020 in the city of Campinas, São Paulo. For more information, visit conbap2018.asbraap.org. 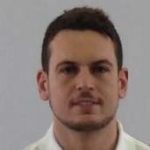 Mauricio Nicocelli Netto is an Agronomist and Precision Agriculture Consultant at Monagri in Brazil. Prior to this, he was a Technology Manager on a farm near Bahia, where he responsible for fertilizer recommendations in corn, soybeans, cotton and eucalyptus. He was also responsible for a precision farming project and training the technical staff. He then moved to Mato Grosso and worked at Monsanto Co. on the Technology Development team, which included the IFS (Integrated Farming System) program, and Precision Planting, in the position of Product Support Specialist. See all author stories here.